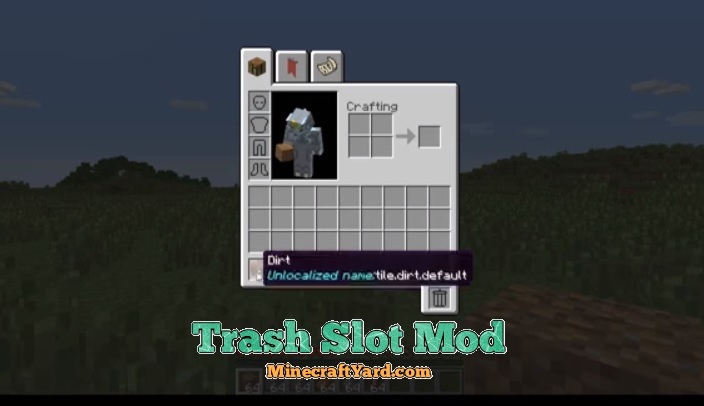 Trash Slot Mod 1.12.2/1.11.2/1.10.2 Minecraft Download. 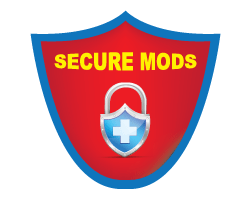 This modification has a very simple task which is to remove the unwanted items from the inventory. 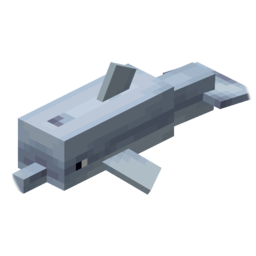 The modification was duly needed because sometimes it gets very annoying to get rid from the items which were covering the inventory space and useless in the longer run. 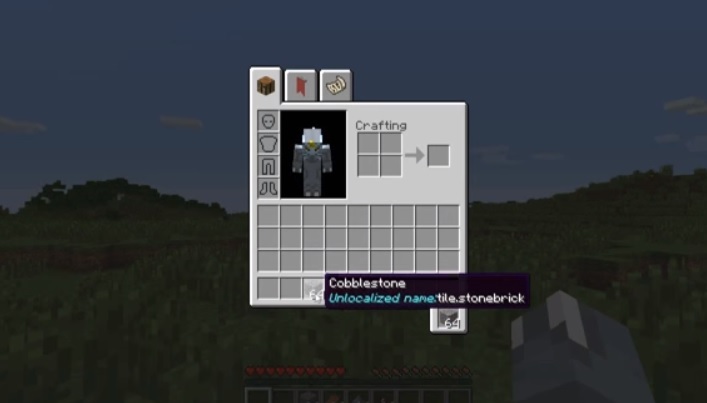 So basically this tool will create a trash bucket on the corner of the inventory. The items can be easily deleted by just dragging and dropping items on that trash can. Similarly you can retrieve the items if you accidentally delete item. You can also delete multiple items through shift+delete. So enjoy this modification and share you thoughts.